Welcome to the thematic area of Faith Central. The resources below have been put together to support young people, their families and parishes to delve a little deeper into particular themes in response to requests from the New Zealand Catholic Bishops or schools. If you have resources of your own on particular themes please contact NCRS and we will be in touch. This is a wonderful project that was begun in 2017. In the spirit of Pope Francis asking us to share the Joy of the Gospel, those associated with The Catholic Institute (TCI) were asked to share a personal encounter with God. “Encountering the Divine” is the result thus far. It is a collection of simple yet powerful stories of meeting God in everyday life. Contributors have bravely and generously given their permission for their reflection to be used with students, teachers and whānau – lessons, meetings, retreats, personal reflection etc. The NZ Catholic Bishops Committee for Interfaith Relations has released a revised booklet to support promoting interfaith relations. Hard copies have been sent to all Catholic secondary Schools to support their Year 12 World Religions unit and copies will also be available in dioceses and parishes after Easter in 2019. In 2015 Pope Francis wrote an amazing letter to the world – Laudato Si’ – challenging us to face up to the harm we are doing to our Earth and to our responsibility of being better stewards of God’s creation. Here are some resources and links to help parishes and schools better engage with this letter. A Word doc with a range of web-links. Please, First Read the introduction information to these resources, which includes details about our wee COMPETITION! A prayer service to commemorate the reformation on the 31st of October. How did the Reformation become a global phenomenon? How do we view the Reformation today? The unintended effects of the Reformation. A set of activities for years 9 & 10. Check out a range of clips about Suzanne on the Aotearoa Catholic YouTube channel. 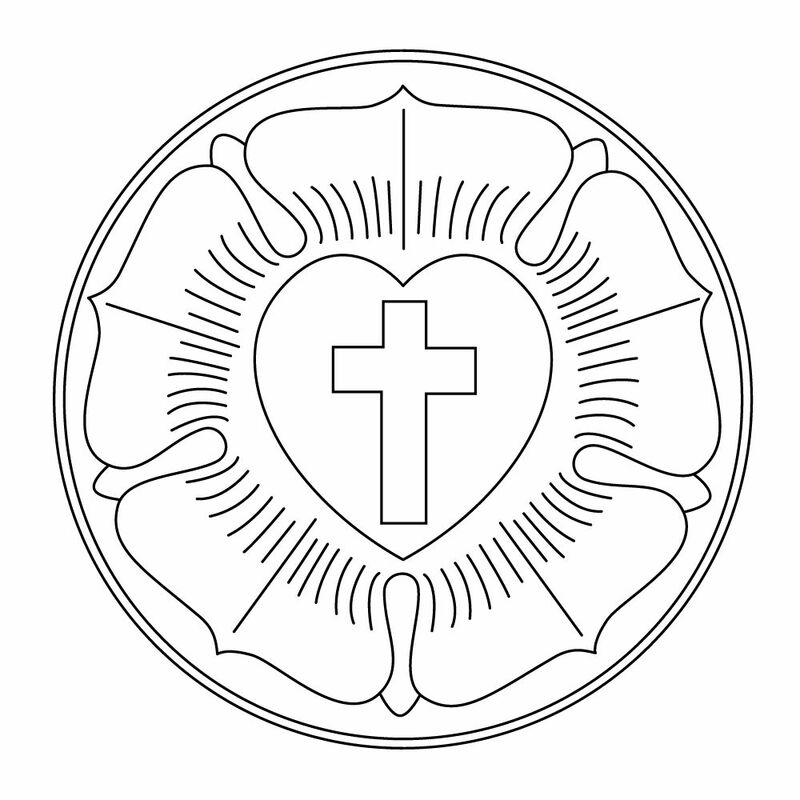 Click here for a single PDF resource document loaded with Jubilee Year of Mercy Resources for all levels. here for an MP3 backing track. here for a demo the writers recorded on a smartphone – it’ll give you the idea! CARITAS: The Caritas Lenten Resources for 2016 have also been sent to your school providing more good ideas and resources for the Year of Mercy. Check out your pack or visit www.caritas.org.nz. For something a little different – see below for a The Year of Mercy in 60 Seconds – a Lego version!